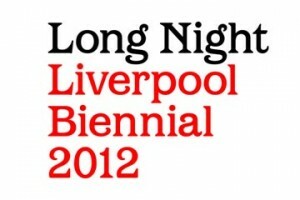 Long Night returns on Friday 19 October, from 4pm until late as part of Liverpool Biennial International Festival of Contemporary Art. Enjoy a captivating evening of visual arts and culture with late openings and special events across Liverpool Biennial exhibitions and beyond. If you struggle to find the time to visit the city’s world-class galleries then this is the perfect night for you. Navigate your own cultural route around the city centre and explore some wonderful exhibitions, inspiring performances and unusual venues.